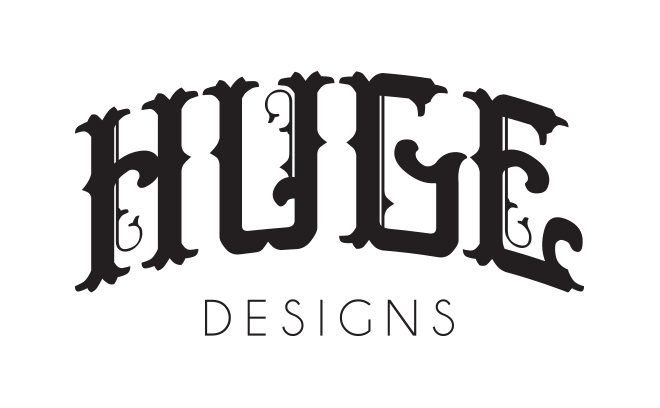 Huge Designs is a London-based studio specializing in main title design and creation for television. It was formed nearly 20 years ago and now has over 300 television credits to its name. In 2011, Huge received its first Emmy nomination for Any Human Heart and won the Royal Television Society Award. In 2013, the studio won the Emmy for Outstanding Main Title Design for their work on the Da Vinci's Demons title sequence. Other notable credits include Downton Abbey, Tool Academy, and The Secret Life of Mrs Beeton, which was nominated for a Royal Television Society Award.